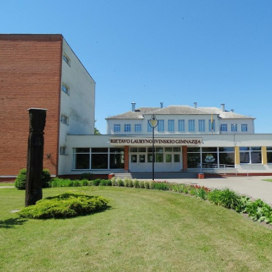 Rietavas Laurynas Ivinskis Gymnasium is a secondary Education provider in Rietavas. It implements primary, secondary and supplementary Education curriculums. Vision of the Gymnasium is to be a constantly developing educational institution that implements activities based on democratic principles, values and empathy.